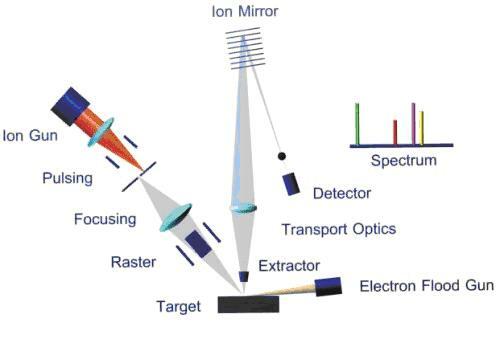 Dynamic Secondary Ion Mass Spectrometry instruments capable of parts-per-billion sensitivity for depth profiling analysis. 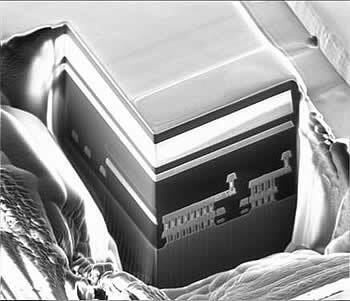 Has high mass resolution capability, and often used for P doped samples in SI wafers (MR > 4000). 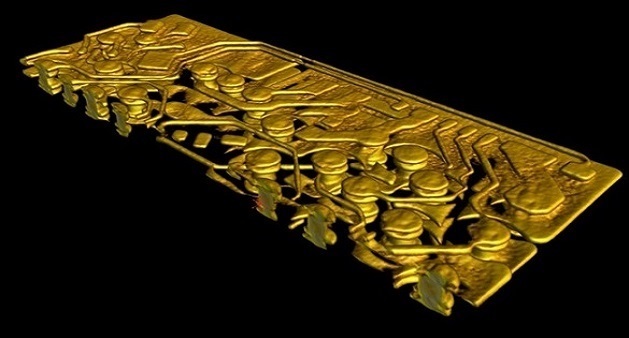 Depth profiling can be optimized for low energy ultra-shallow implants or for several micron deep layers. 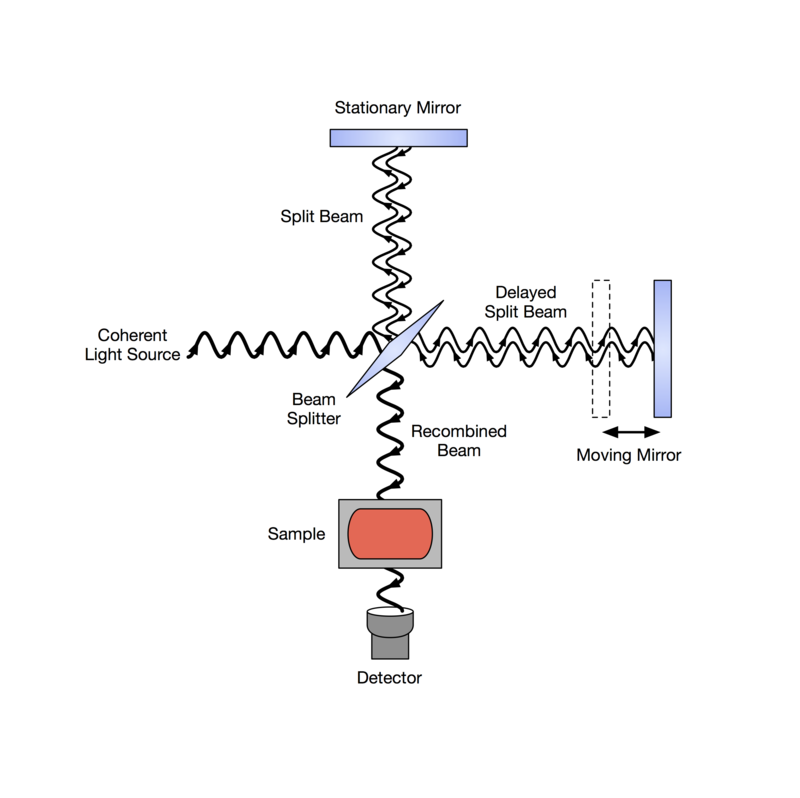 Time-of-flight Secondary Ion Mass Spectrometry is a versatile instrument capable of parts-per-million sensitivity or better with parallel detection for nearly all elements and molecules up to several thousand atomic mass units. Mass resolved imaging provides mapping with lateral resolution better than 150nm. Surface analysis sensitivity is comparable to TXRF, though it also provides lower mass range sensitivity and targeting of smaller areas. Depth profiling with sputter ion guns can be optimized for low energy ultra-shallow implants or for several micron deep layers. 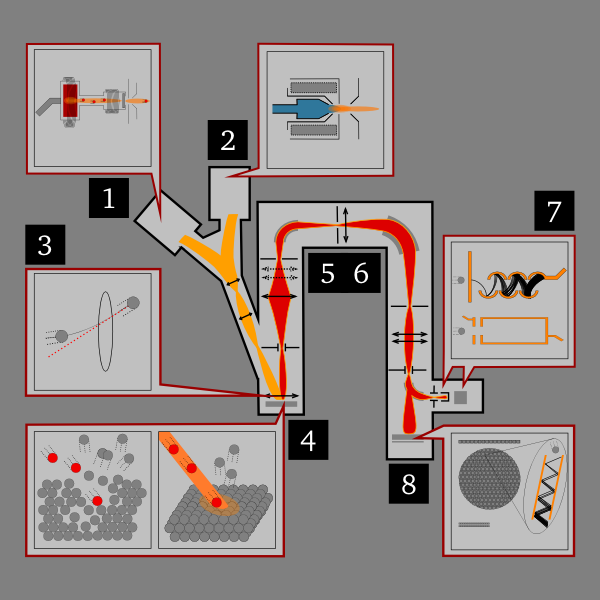 X-ray Photoelectron Spectroscopy is qualitative surface analysis technique that can characterize the surface chemistry of materials (chemical state and concentration). X-rays are focused onto material, and then measure the emitted electrons intensity and energy from the top 1-10nm of the surface. Quantified elemental depth profiling through layers can provide both layer and contamination intensities. Fourier Transform Infrared Spectroscopy (FTIR) is commonly used to extract specific information about chemical bonding and molecular structures. It is particularly powerful tool for analyzing organic materials. An infrared spectrum represents a fingerprint of a sample with absorption peaks that correspond to the frequencies of vibrations between the bonds of the atoms making up the material. Because each different material is a unique combination of atoms, no two compound produce the exact same Infrared spectrum. Atomic Force Microscope (AFM) measures atomic surface topography, which is ideal for characterizing surface roughness at an angstrom scale. Besides surface roughness, AFM can provide quantitative measurements of grain size, step height by 3D surface topographic imaging, and capacitance, phase, magnetic field by pitch imaging. Electron backscatter diffraction (EBSD) is a microstructural-crystallographic characterisation technique to study any crystalline or polycrystalline material. The technique involves understanding the structure, crystal orientation and phase of materials in the Scanning Electron Microscope (SEM). 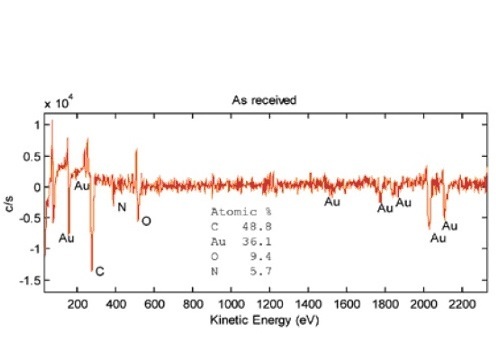 Auger Electron Spectroscopy is a near surface (<5nm) instrument capable of quantifying many elements from a fraction of 1 atomic percent up to 100 percent. It also has better lateral resolution (<10nm) than TOF SIMS, and better surface sensitivity than EDX. Elemental Auger mapping is very flexible, and it excels in identifying the composition of small defects and residues. Quantified depth profiling through layers can provide both layer composition and interfacial contamination levels. 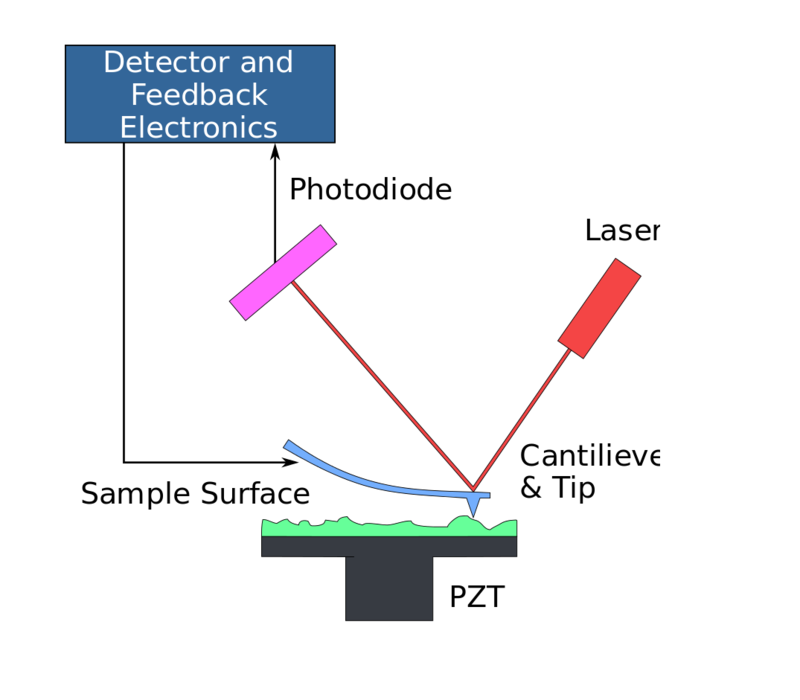 Focused Ion Beam (FIB) is a versatile analysis technique that can be used to expose hidden defects in a variety of substrates. 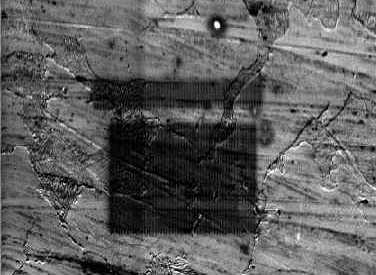 A common application is to prepare samples for TEM analysis using the lift-out technique. Another application of FIB is in circuit editing. Electrical connections can be cut and re-routed within the FIB system. 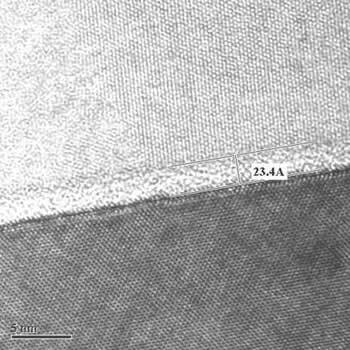 Transmission Electron Microscope (TEM) is a high resolution analysis technique that allows one to see detail on an atomic scale. Samples are generally prepared until they are thin enough for electrons to penetrate through it to the detector. Coupled with EDX or EELS, quantitative information can be obtained. 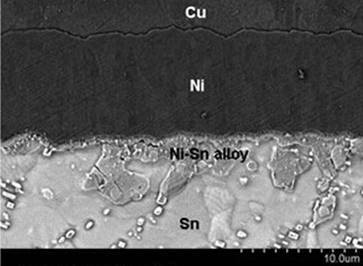 Another application of TEM is to make metrology measurements of crystalline, amorphous, layers, etc. The information contained in this website is for general information purposes only. The information is provided by GreyB and while we endeavour to keep the information up to date and correct, we make no representations or warranties of any kind, express or implied, about the completeness, accuracy, reliability, suitability or availability with respect to the website or the information, products, services, or related graphics contained on the website for any purpose. Any reliance you place on such information is therefore strictly at your own risk. Got Questions! Queries! Send us an email. I consent to GreyB collecting my details through this form.